Our mission is to help people heal themselves through yoga. Our highly qualified, experienced and caring teachers will guide you through classes. 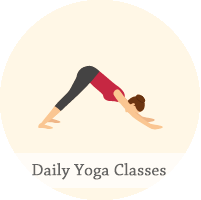 Group and private Yoga, as well as Meditation and Breathing classes for all skill levels, are available. Our yoga instructor team provides authentic Krishnamacharya tradition Teacher Training programs and numerous specialty training and workshops of deeper yoga study for yoga teachers and persons new to yoga. 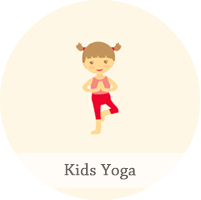 We also offer Kids Yoga classes at the studio and local schools. At our Boutique store, discover the best Jade yoga mats, props and inspirational items from India. 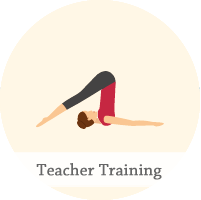 Additionally, we welcome the opportunity to help freelance teachers and therapists by providing studio space rental – affordable space without the commitment of a long-term lease. We offer you the possibility of transformation and inspiration for your daily life!